This Calligraphic collection of Akademie der Kuenste contains calligraphies of the last 40 to 50 years. 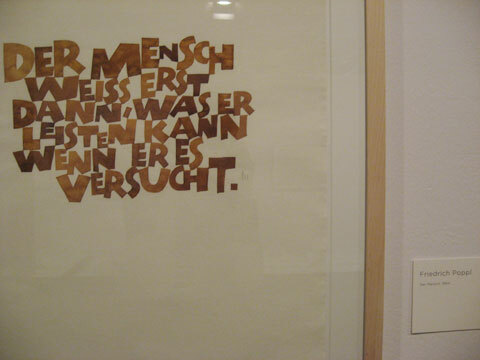 It features works by known German and international calligraphers, but also unknown calligraphers. The collection contains many a huge body of work by Friedrich Poppl, Hans-Joachim Burgert, and Werner Schneider.